We get this pleasant, fragrant and fruity oil from the olive trees surrounding our vineyards and it offers delightful sensations to your palate. Ideal on fish carpaccio, steamed fish and roasts, it enhances their flavours. Try it too au naturel with toasted Tuscan bread or as a tasty dressing on salads and vegetables. 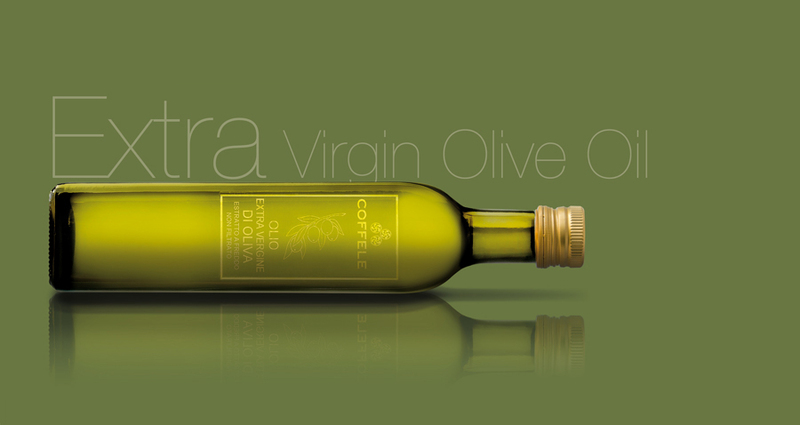 From a harmonious combination of the Frantoio, Leccino, and Perlarola varieties carefully selected and hand-picked from the olive trees in the estate in Castelcerino, we obtain our extra virgin olive oil, cold pressed and unfiltered. Of a warm and bright golden color, embellished with green shimmers, it is an oil that is balanced, gentle and characterized by prevailing spicy notes with hints that recall the artichoke and the dandelion.